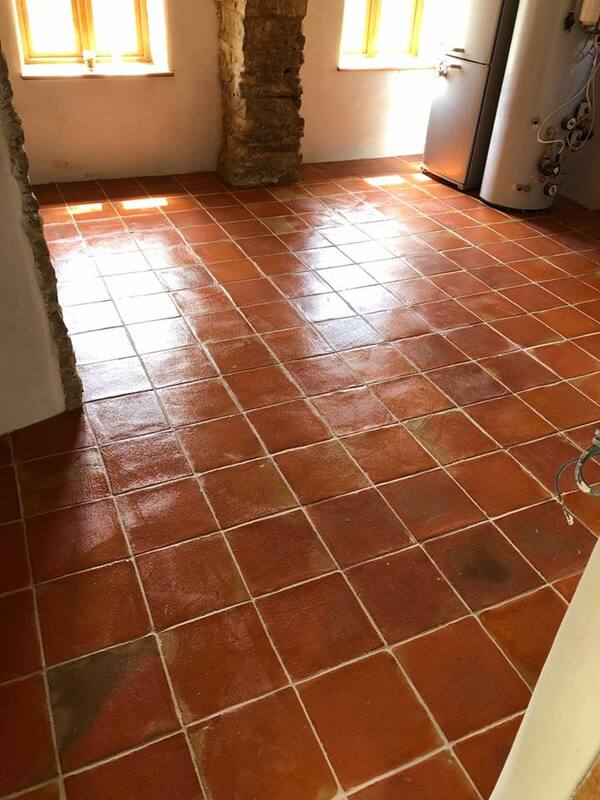 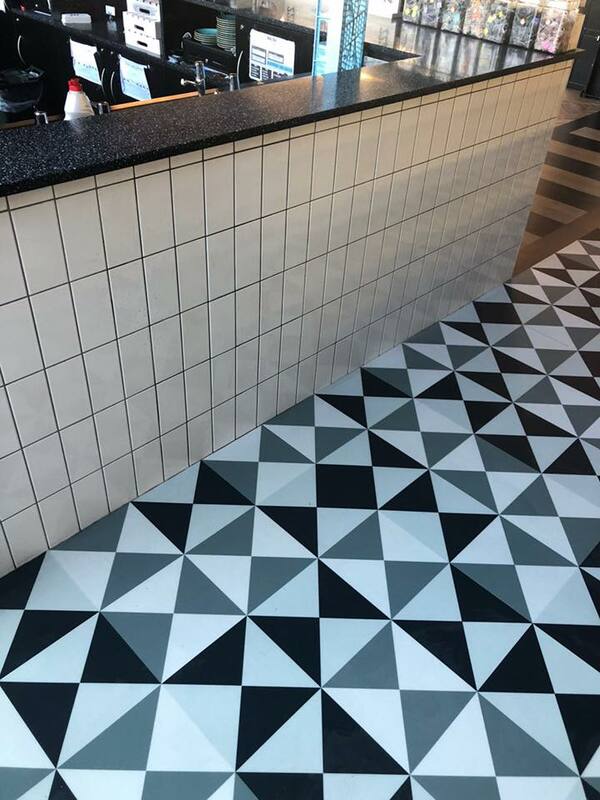 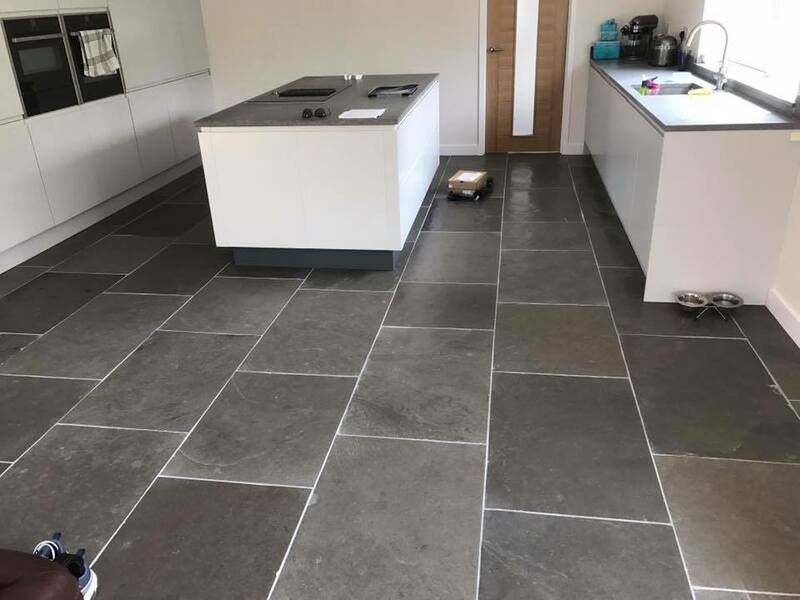 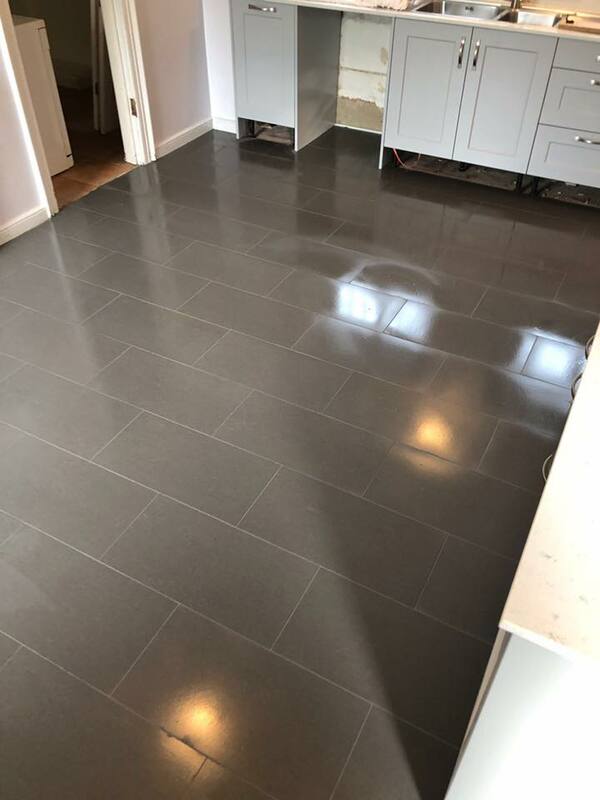 Floor tiles are the perfect choice of floor covering, they are hard wearing, easy to keep clean and can be used to any internal & external project. 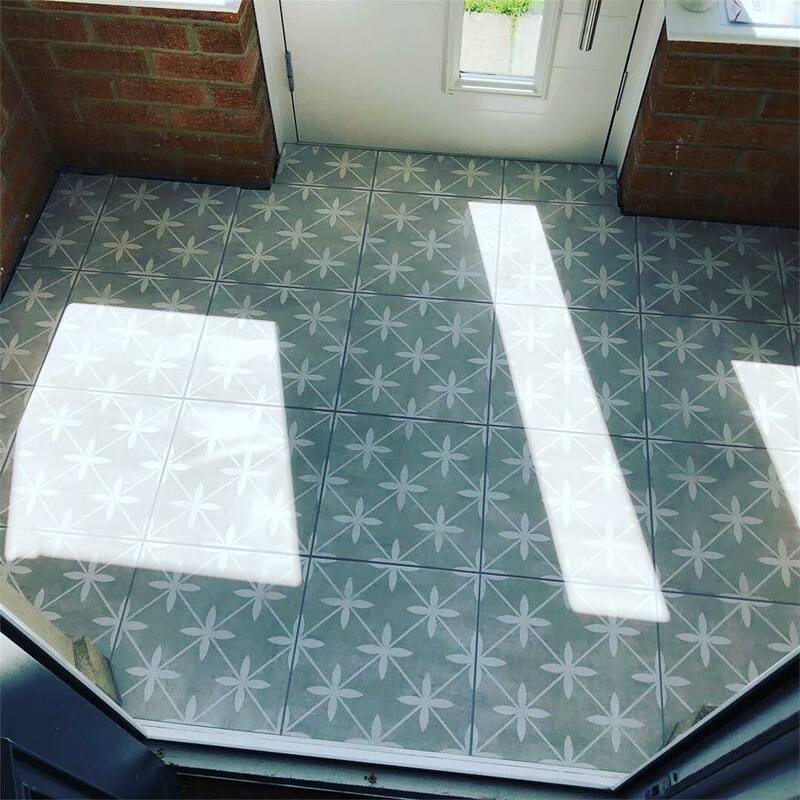 They can instantly add a wow factor whether it be in your kitchen, bathroom, entrance hall or even the ever popular external patio. 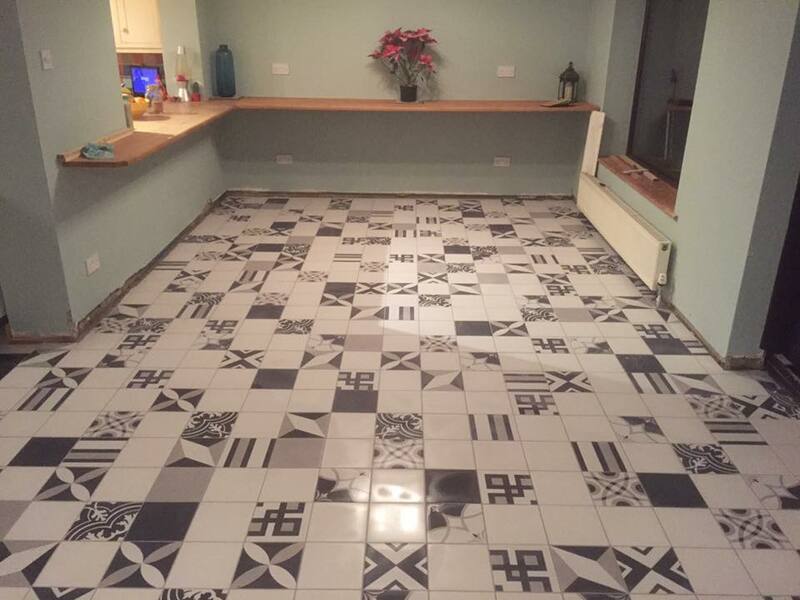 Please see our latest internal tiling projects below.